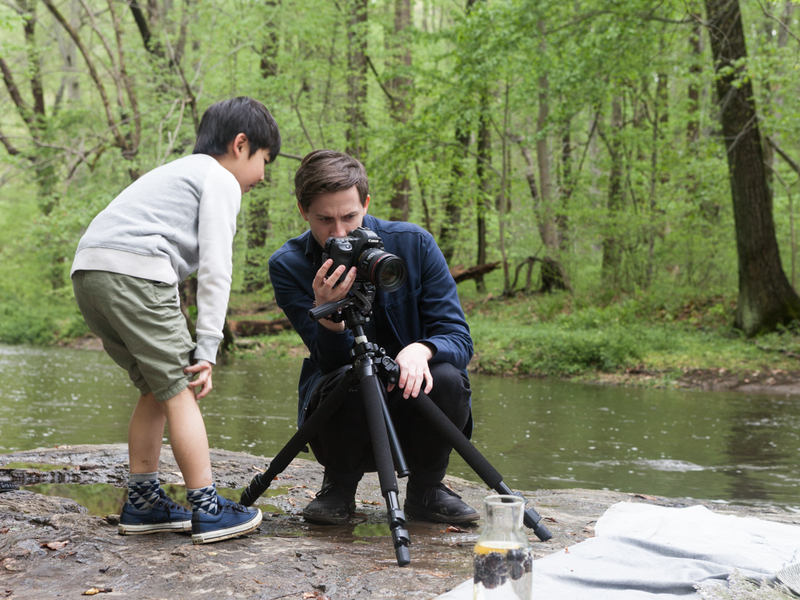 On one of the last crisp days of May, the Rikumo team took a field trip to Ridley Creek State Park in Pennsylvania, to shoot our first summer lookbook. 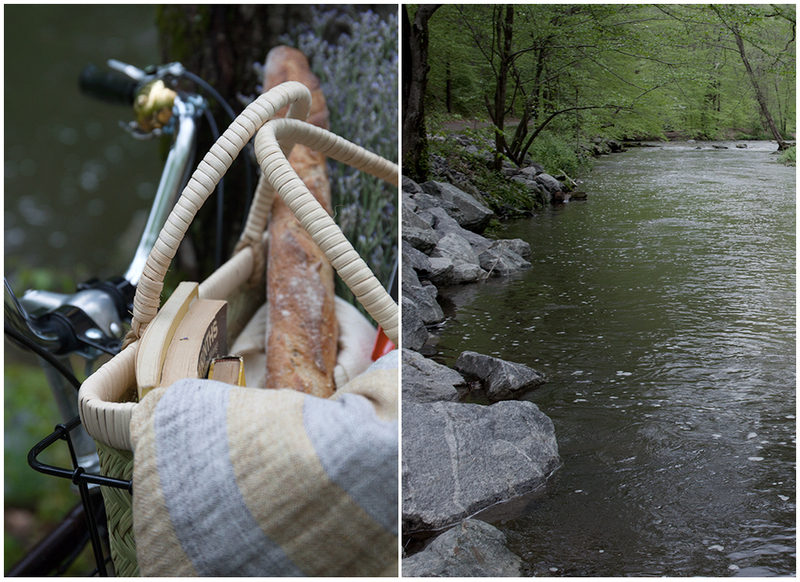 Inspired by outdoor gatherings and nature, we re-imagined the picnic setting, went for a bike ride, and feasted on cheese and olives under a canopy of maple leaves. 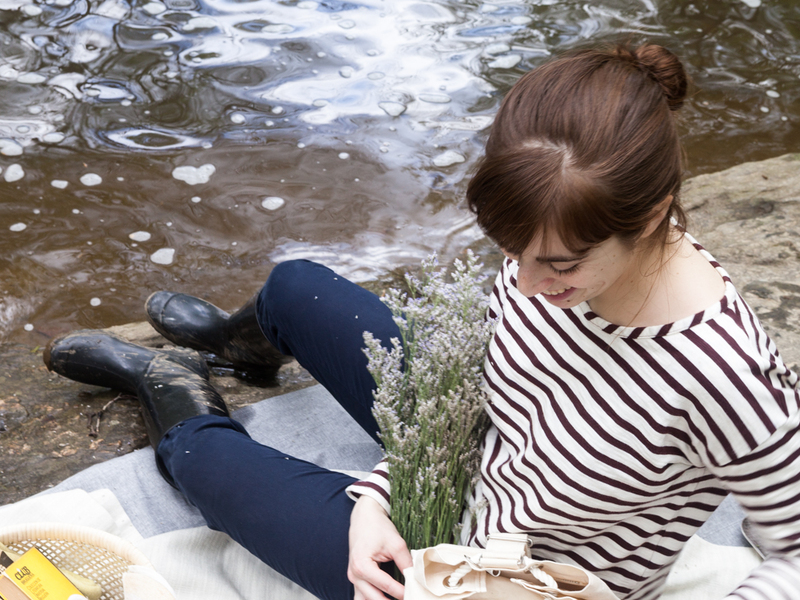 Not pictured: a determined crew trekking through the wilderness, determined to find the perfect rock, the box of cupcakes devoured in mere minutes, and the adorable family of swimming ducks that visited our set. You can shop our summer lookbook, including indoor table settings, jewelry and new arrivals right now in our concept store or on our online shop.